The familiar hub-bub of the lower levels of Coruscant. The sun is rarely seen this far down, but there is always room for certain business arrangements and other less than legal activities. A great place for those not wanting to be found. 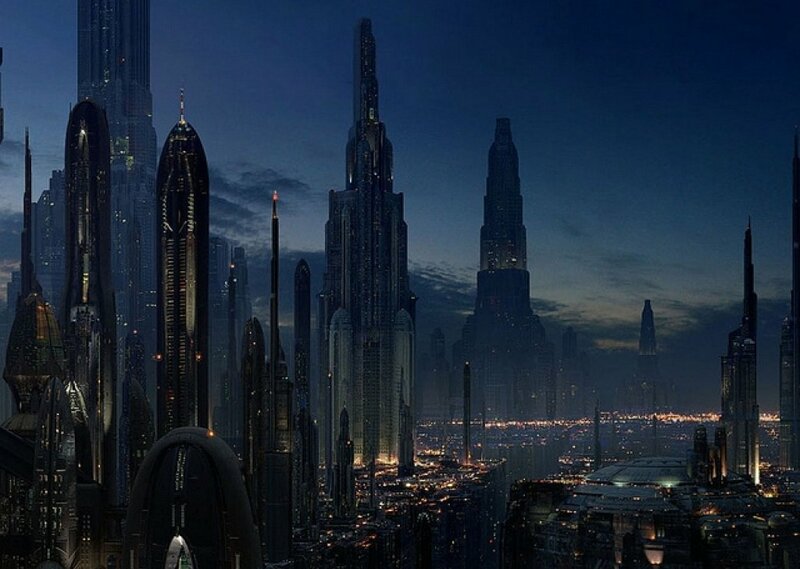 Comments for "Coruscant - Lower Levels"
License details for "Coruscant - Lower Levels"